We all love to travel, explore the world and meet new people. 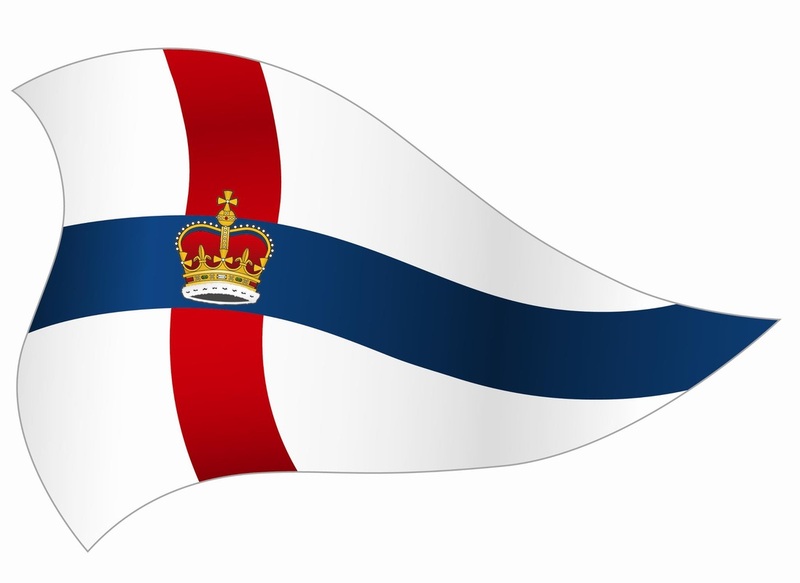 One of the benefits of being a Member of Royal Perth Yacht Club is the opportunity to visit and stay at Yacht Clubs all over the globe. 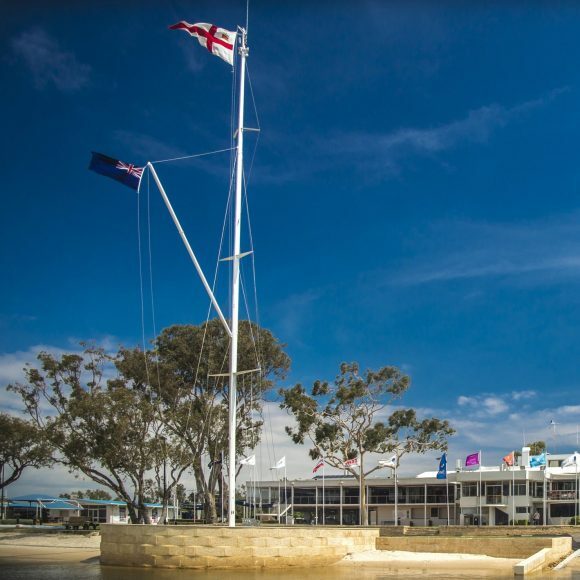 Royal Perth Yacht Club shares reciprocal arrangements with over 50 of the world’s most prestigious Yacht Clubs. The Clubs are located in prime positions with stunning vistas over the water. This provides a fantastic opportunity to explore each city or town while enjoying the fantastic hospitality offered by each club. Understandably these opportunities are limited and strict procedures have been put in place by most Reciprocal Clubs to protect these benefits. 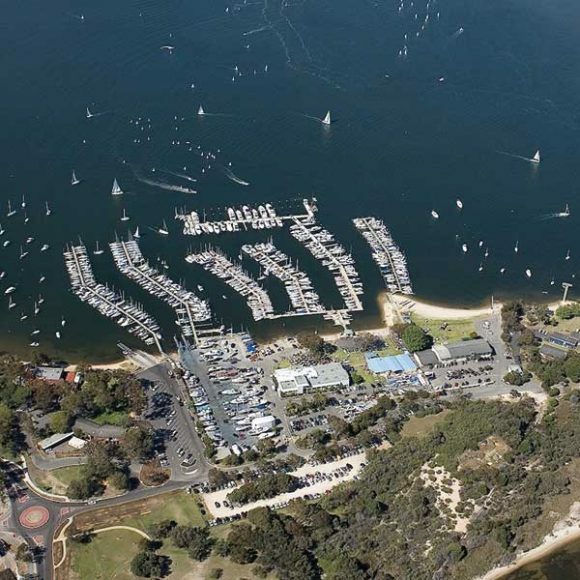 Contact Gillian Tosh our Membership Services Officer on 08 9423 5503 or membership@rpyc.com.au with the Yacht Club you wish to visit, the dates of your visit and if you require access to their accommodation. 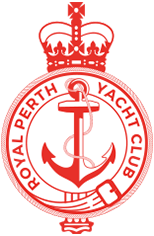 Royal Perth Yacht Club will then contact the Reciprocal Club confirming your status as a Member and with the details of your request. This will take place in the form of a letter or email from the Club. You will also be given a copy of the Letter. 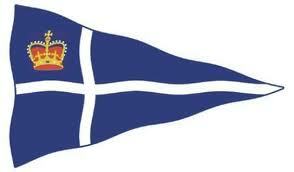 You will need to take this with you when you visit the Club and present it on arrival, along with your Membership card. Once RPYC has contacted the Reciprocal Club and provided them with your details, you will be able to contact the Reciprocal Club and book accommodation if required.